Do not know what to do while waiting while your Minecraft crops are growing? Want to entertain in those “dead hours”? 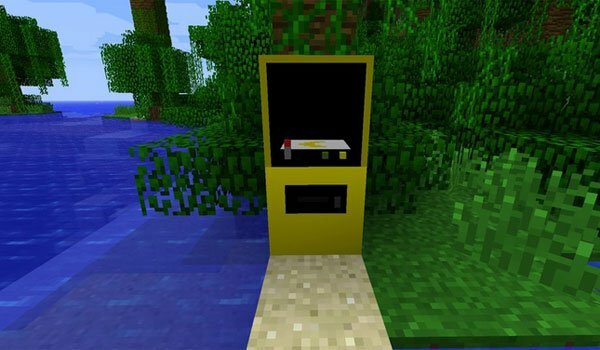 Pacman Arcade 1.4.7 is a mod that adds a gaming machine with your Minecraft game Pacman for you to spend your time in those moments when time pass by waiting for something. The machine is crafteable as you can see in the video below and for sure if you like the legendary Pacman you’ll like the idea of adding it to your Minecraft. How to install Pacman Arcade Mod for Minecraft 1.4.7?